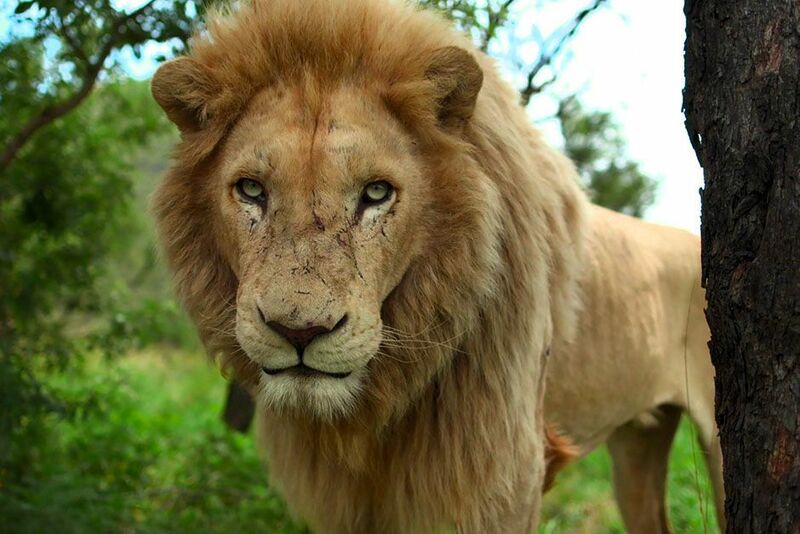 Near Johannesburg, South Africa: A lion looking at the camera. This image is from The Lion Whisperer. 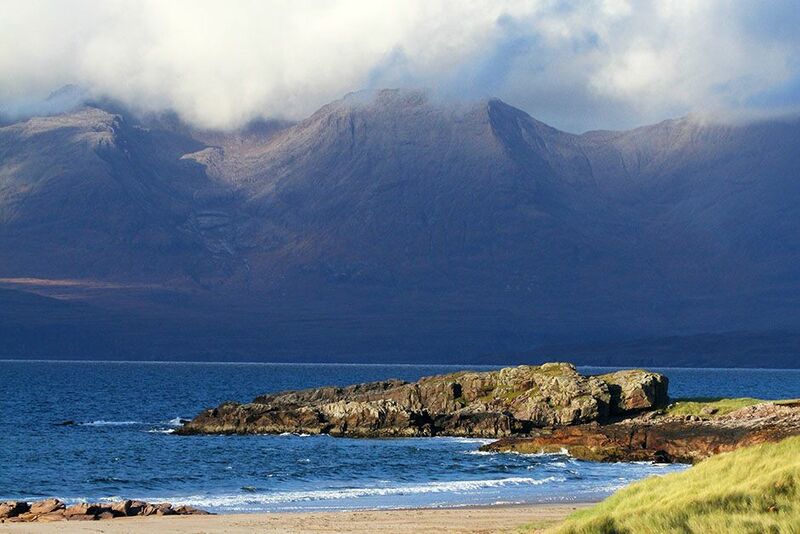 Scotland: One of the many beautiful coastlines in Scotland. This image is from Wild Scotland: The Western Isles. 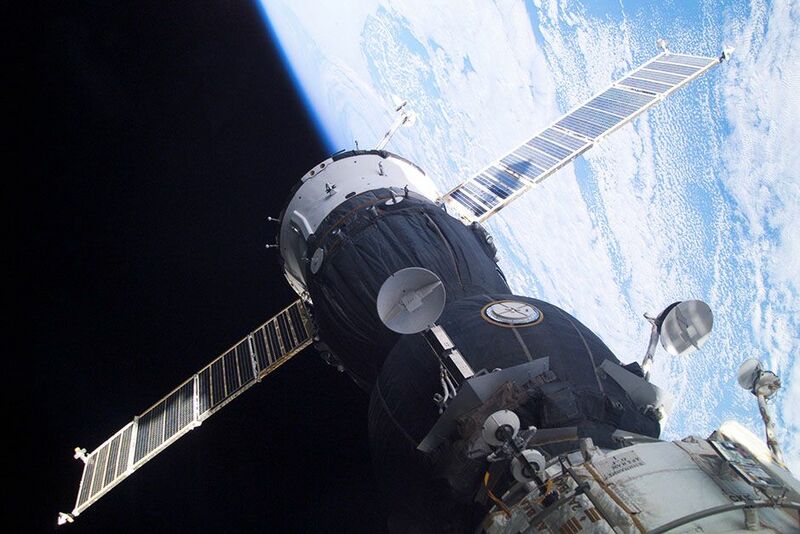 4 November 2002: A Soyuz spacecraft, which carried the Soyuz 5 taxi crew, is docked to the Pirs docking compartment on the International Space Station (ISS). The new Soyuz TMA-1 vehicle was designed to accommodate larger or smaller crewmembers, and is equipped with upgraded computers, a new cockpit control panel and improved avionics. This image is from Live From Space. 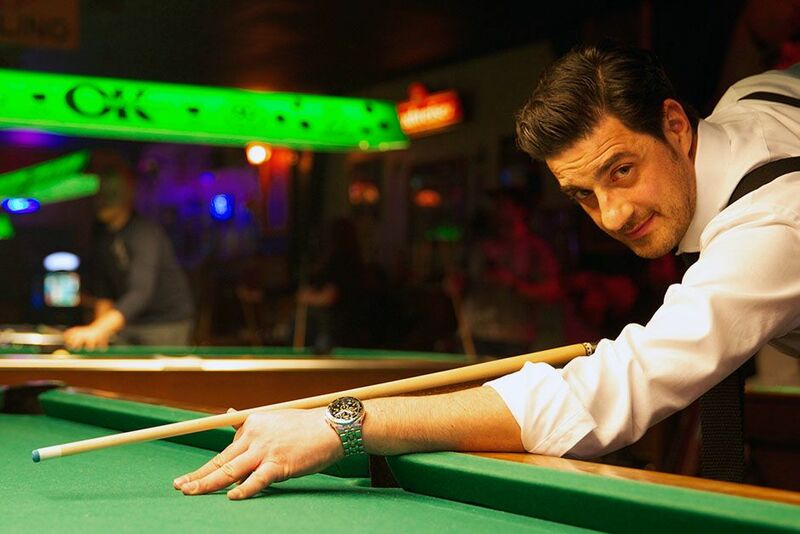 Joplin, Oklahoma, USA: Alexis Conran in a pool hall where he talked to pool hustlers. This image is from Hustling America. 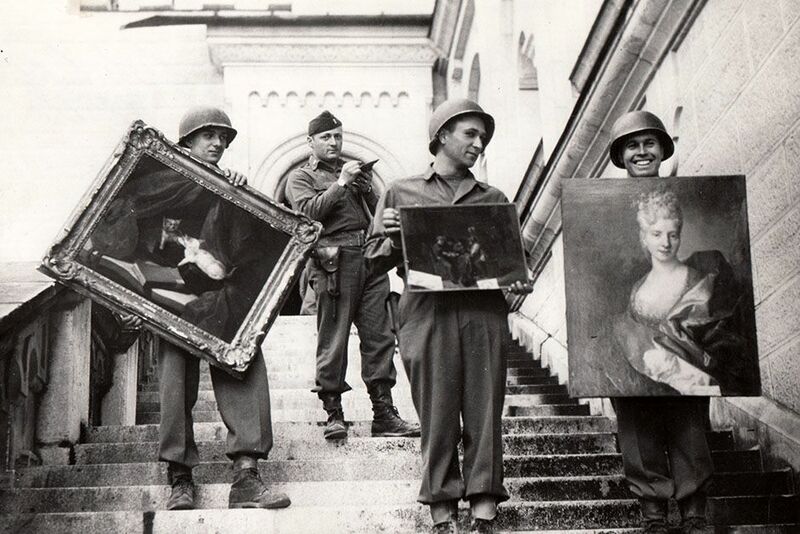 Schwangau, Germany: Second Lt. James J. Rorimer, second from left, supervising the recovery of paintings from Neuschwanstein Castle. This image is from Hunting Hitlerâs Stolen Treasures. 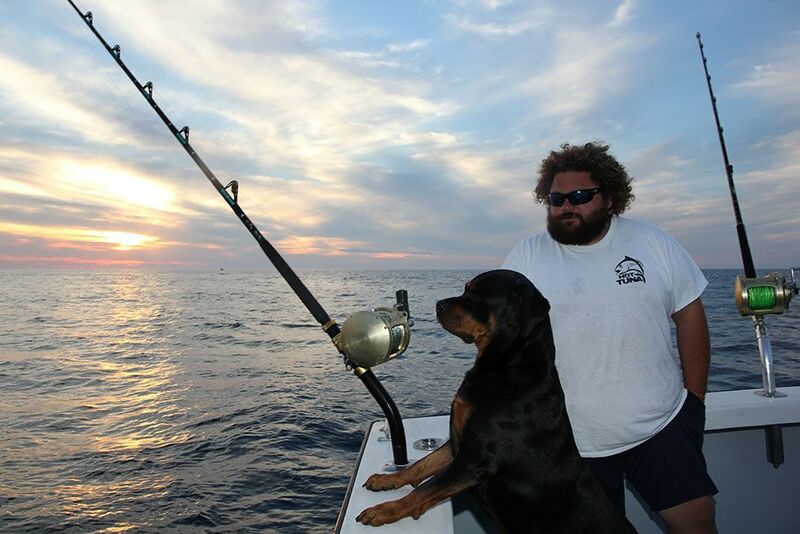 Gloucester, Massachusetts, USA: Captain TJ Ott and Reba on The Hot Tuna.â¨This image is from Wicked Tuna. 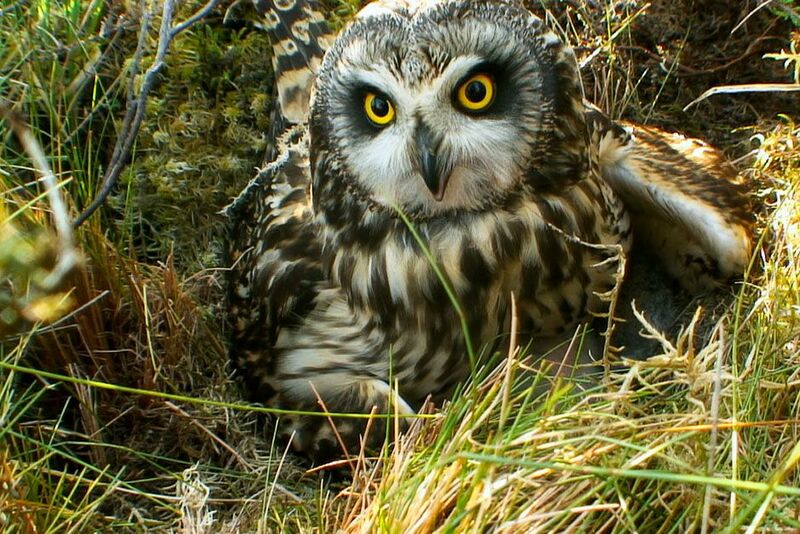 Scotland: An owl sitting in the log grass. This image is from Wild Scotland: The Western Isles. 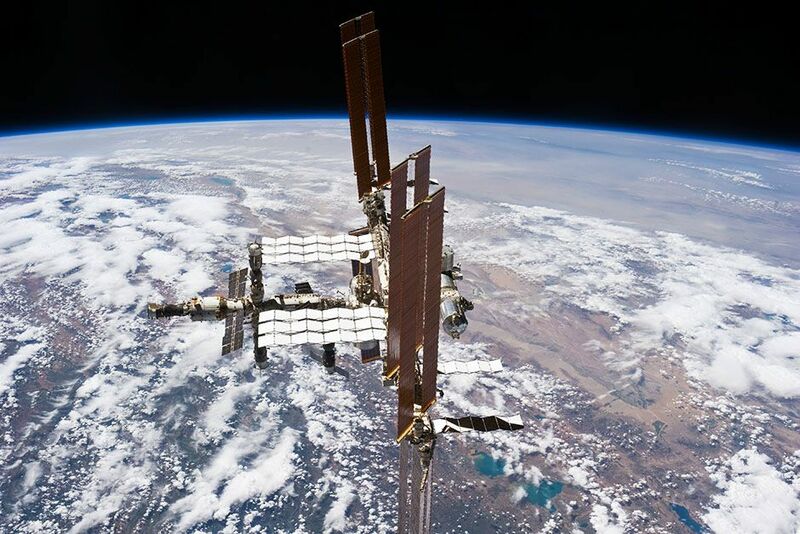 Space Station, July 19, 2011: This picture of the International Space Station was photographed from the space shuttle Atlantis as the orbiting complex and the shuttle performed their relative separation in the early hours of July 19, 2011. This image is from Live From Space. 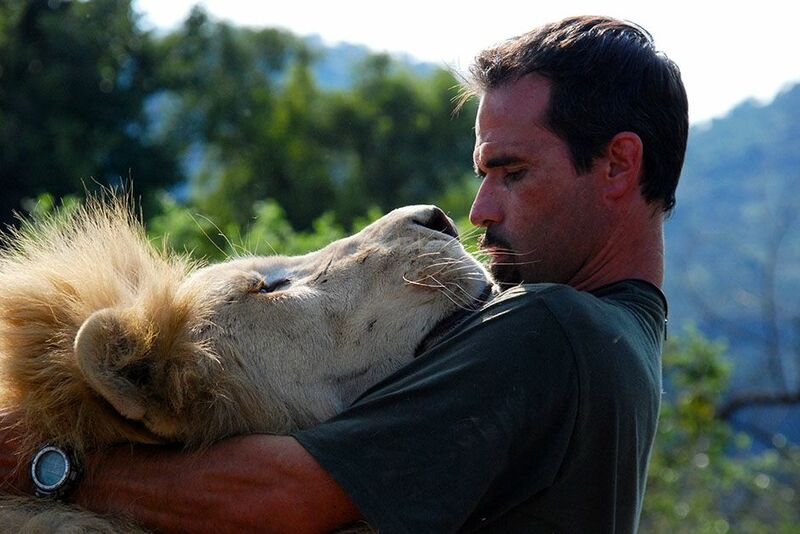 Kevin Richardson and a lion getting up close with each other. This image is from The Lion Whisperer. 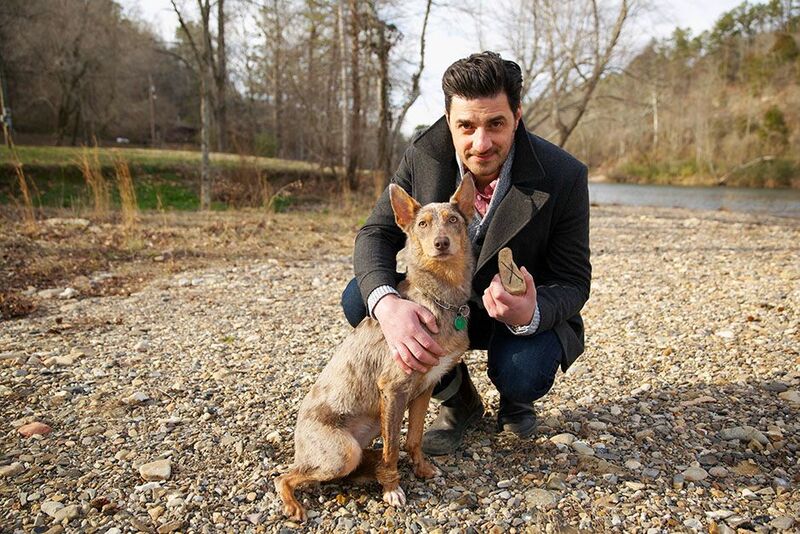 Arkansas, USA: Alexis Conran with the dog that was used in a bet which backfired. The dog was supposed to be able to retrieve a stone marked with an 'x' from the river. This image is from Hustling America. Dzanga-Sangha Reserve, Central African Republic: Dzangha-Sangha National Park is home to 3,000 western lowland gorillas; Dzanga-Sangha Forest Reserve 2011. This image is from Wild Congo. 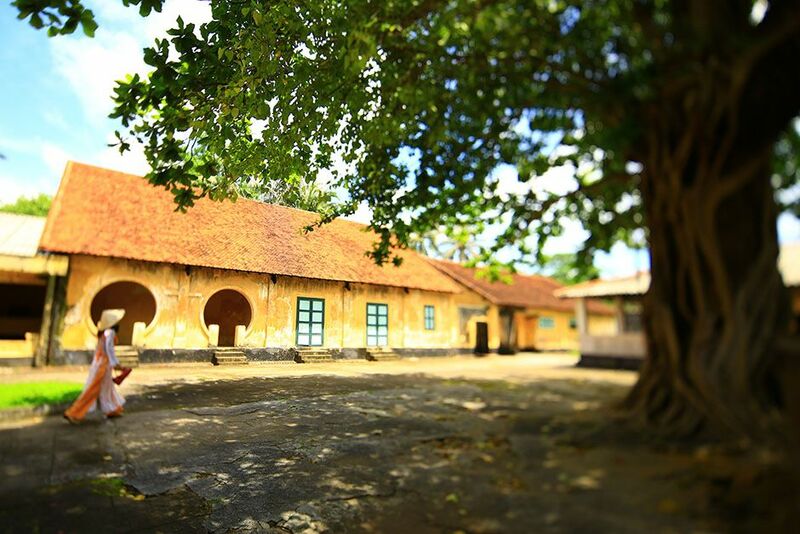 Con Dao, Ba Ria-Vung Tau Province, Vietnam: Built in 1862, Phu Hai Prison is the oldest of the prison complex. This image is from I Wouldnât Go In There. 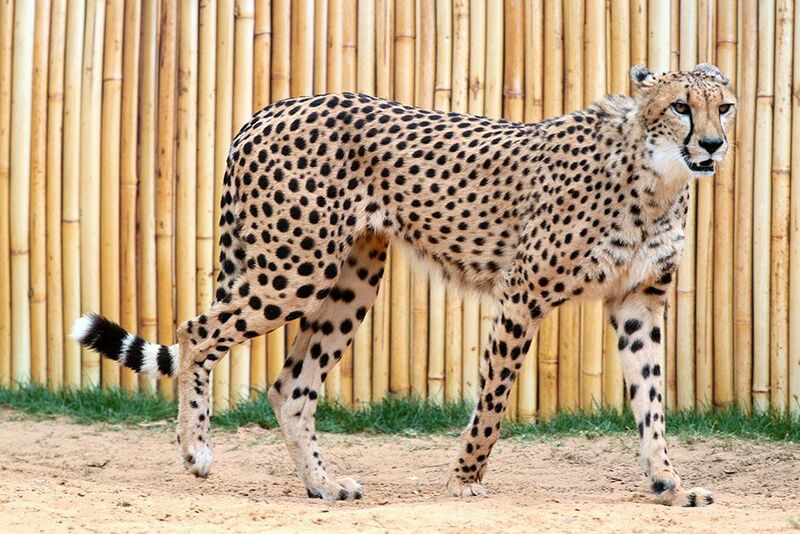 Man Vs. Cheetah is a scientific matchup between nature's fastest land mammal and NFL players. This image is from Man vs. Cheetah. 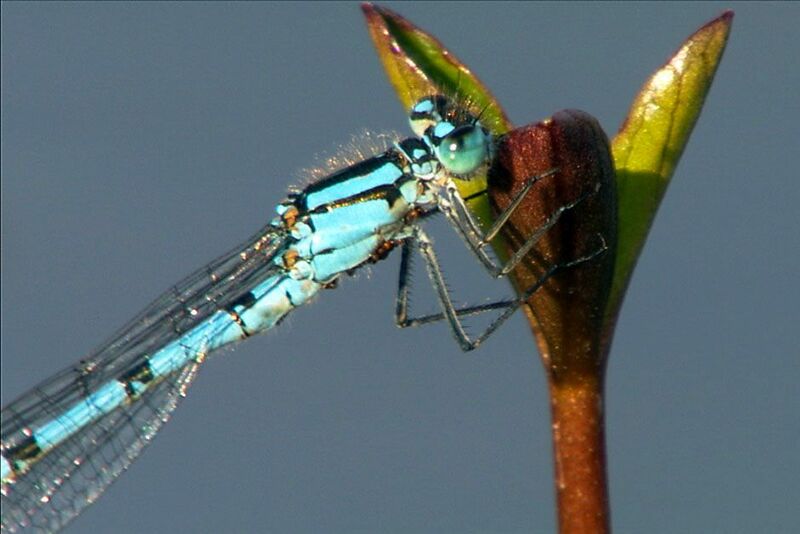 Scotland: An exotic blue insect clinging to vegetation. This image is from Wild Scotland: The Western Isles. 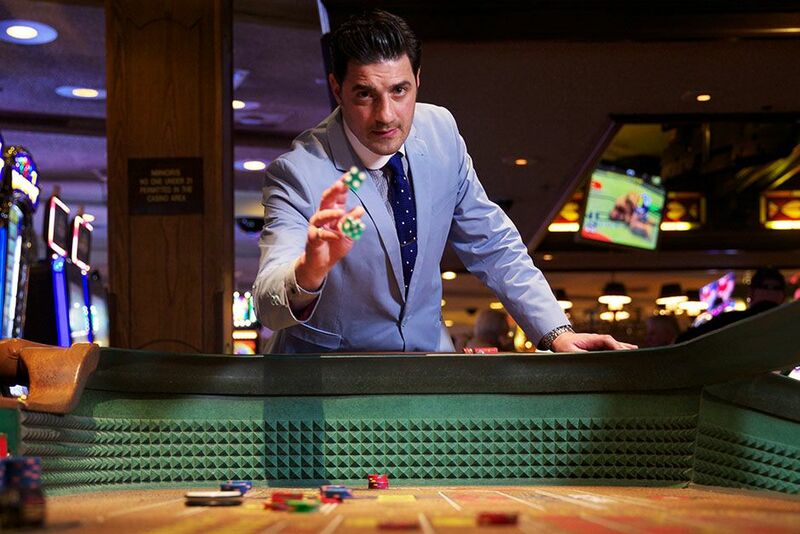 Las Vegas, Nevada, USA: Alexis Conran in Binions Casino where he does a spot of gambling. This image is from Hustling America. 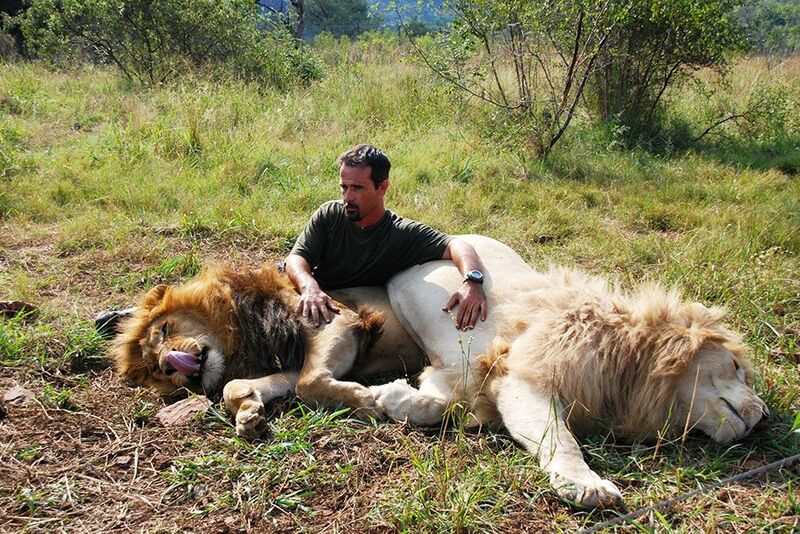 Kevin Richardson sitting with two resting lions. This image is from The Lion Whisperer. 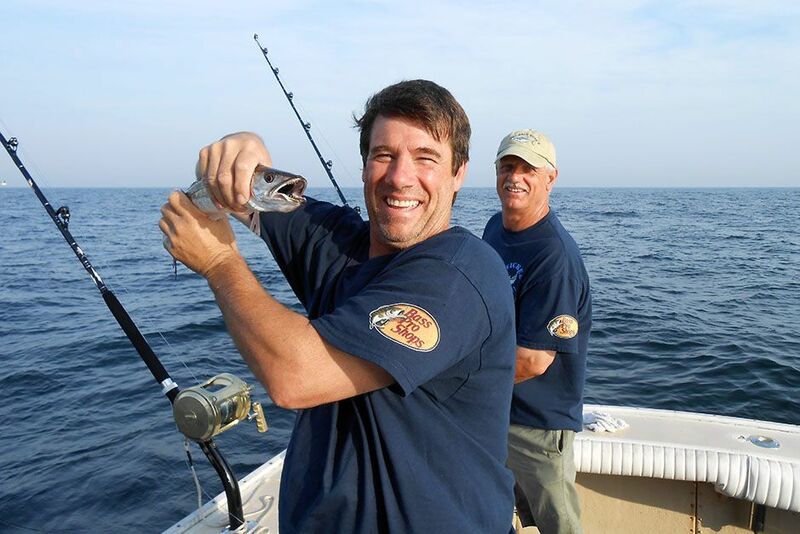 Gloucester, Massachusetts, USA: Captain Paul Hebert and First Mate Bruce Hebert of the Miss Sambvca catching bait.â¨This image is from Wicked Tuna. 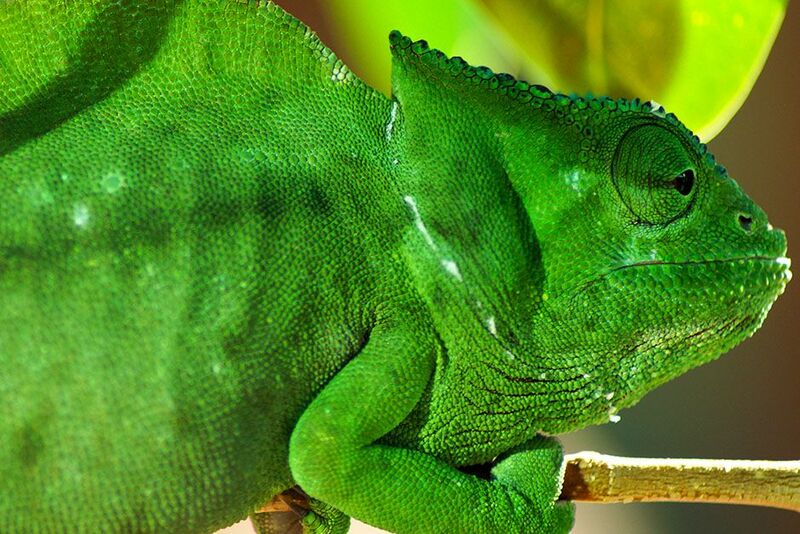 Berlin, Federal Republic of Germany: The crested chameleon's head extends, at the rear, into a bony prominence called a "casque", formed from ridges that run along either side of the head. 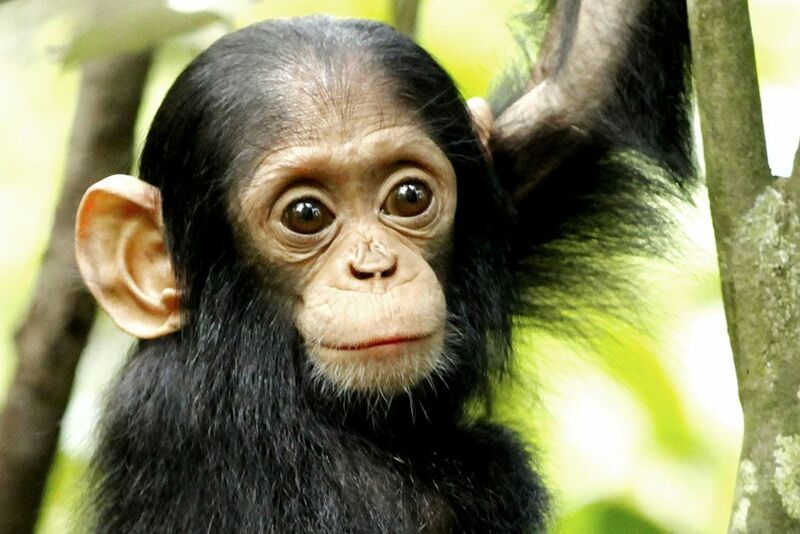 This image is from Wild Congo. 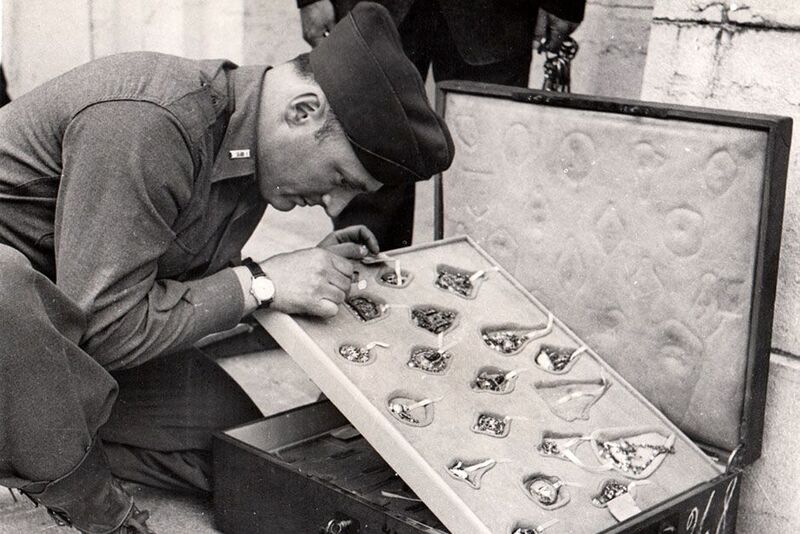 Neuschwanstein Castle, Schwangau, Germany: Lieutenant James J. Rorimer, curator of fine arts at the Metropolitan Museum in New York, examines 16th Century Italian jewellery from Rothschild collection. All the jewellery is handmade and set with diamonds, rubies and emeralds. The Germans stole it, with other art treasures, from Paris. This image is from Hunting Hitlerâs Stolen Treasures. 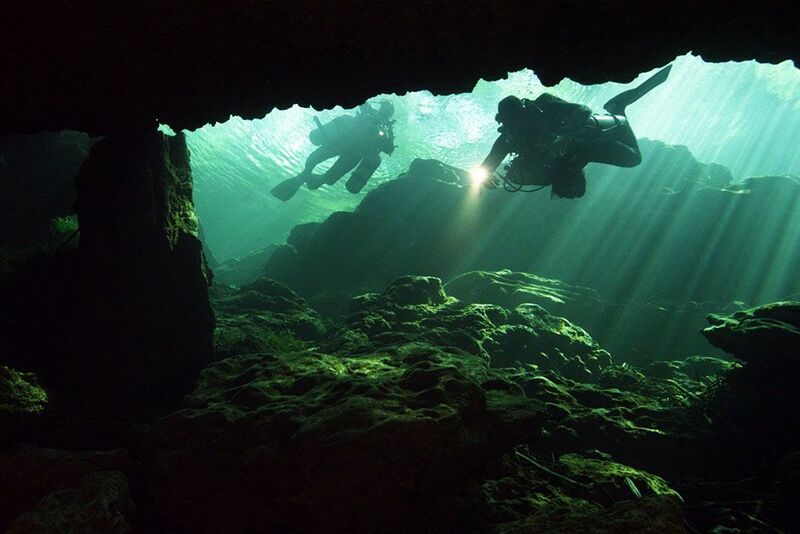 Bayonet Point, Florida, USA: Two divers exploring an underwater cave. This image is from Sinkholes Swallowed Alive. 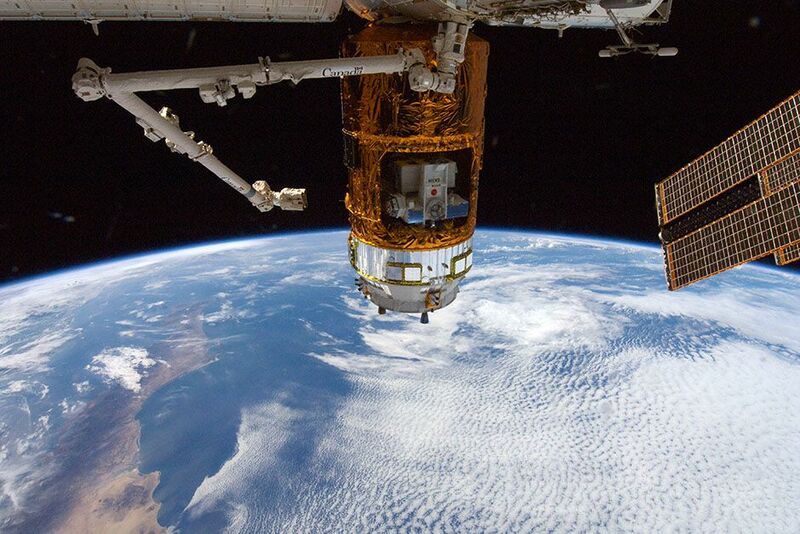 The unpiloted Japan Aerospace Exploration Agency (JAXA) H-II Transfer Vehicle (HTV-3) is featured in this image photographed by an Expedition 32 crew member shortly after the HTV-3 was berthed to the Earth-facing port of the International Space Station's Harmony node using the Canadarm2 robotic arm. The attachment was completed at 10:34 a.m. (EDT) on July 27, 2012. Earth's horizon and the blackness of space provide the backdrop for the scene. This image is from Live From Space. 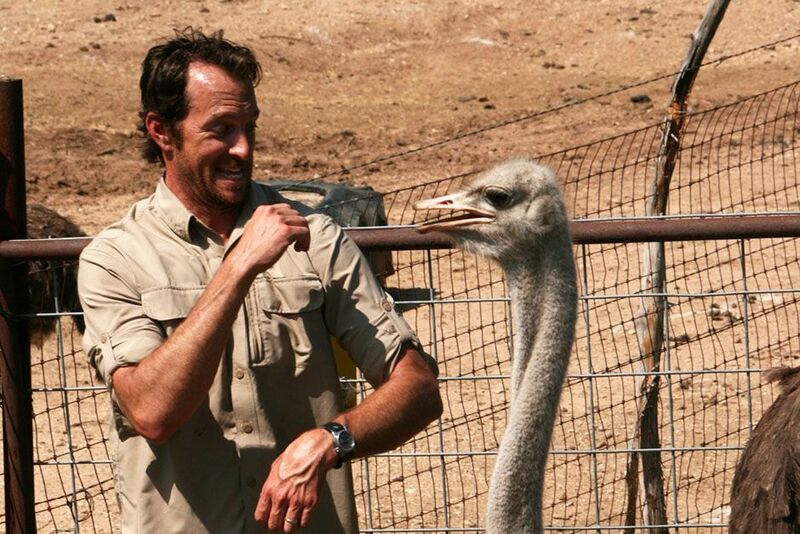 Jeremy puts a hand up while making an interesting face, in case of danger from an approaching ostrich. This image is from Jobs That Bite!. 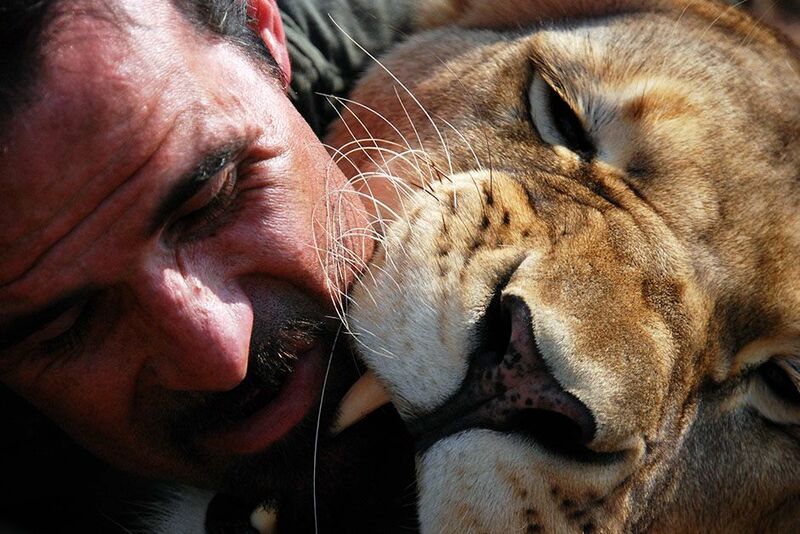 Kevin Richardson gets up close with a lion. This image is from The Lion Whisperer. 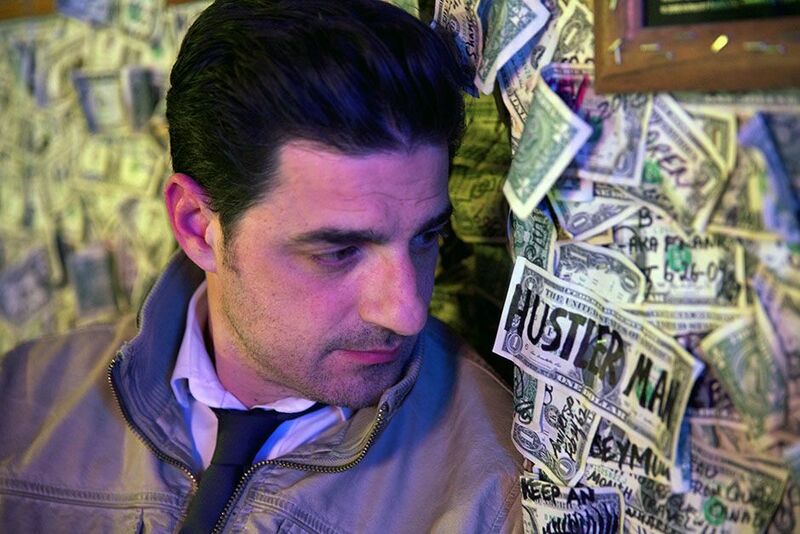 Oatman, Arizona, USA: Alexis Conran in the dollar bill bar where he made a bet involving guessing the serial numbers on the dollar bills pinned to the wall. This image is from Hustling America. 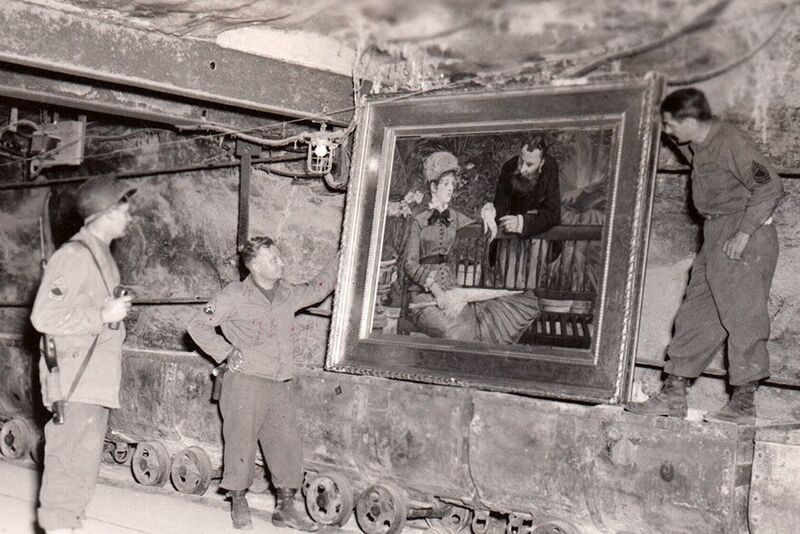 Germany: US soldiers examine a famous painting 'In The Winter Garden' by French impressionist Edouard Manet in the collection of the Reichsbank wealth, SS loot, and paintings removed by the Nazis from Berlin to a salt mine vault in Merkers, Germany. This image is from Hunting Hitlerâs Stolen Treasures. 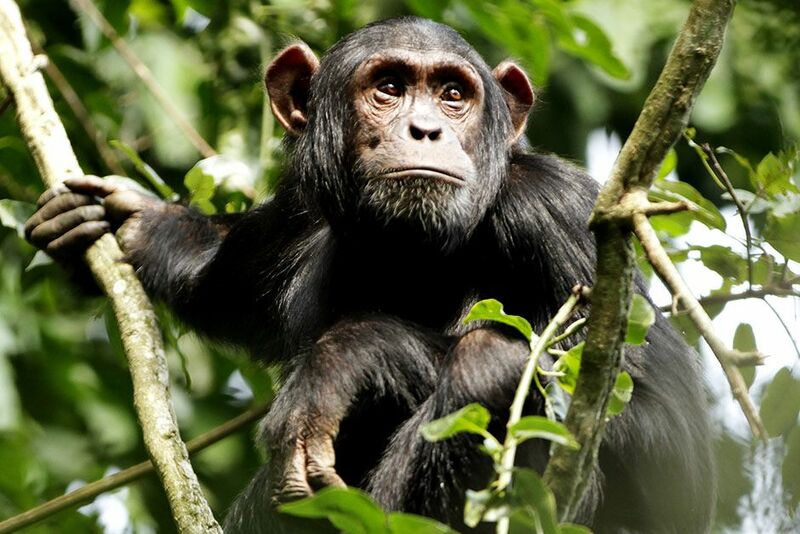 Kibale National Park, District Fort Portal, Republic of Uganda: A young chimpanzee in Kibale National Park is trying its first steps without his mother, practicing to climb trees. This image is from Wild Congo. Space Station, May 29, 2011: Back dropped by Earth's horizon and the blackness of space, the International Space Station is featured in this image photographed by an STS-134 crew member on the space shuttle Endeavour after the station and shuttle began their post-undocking relative separation. 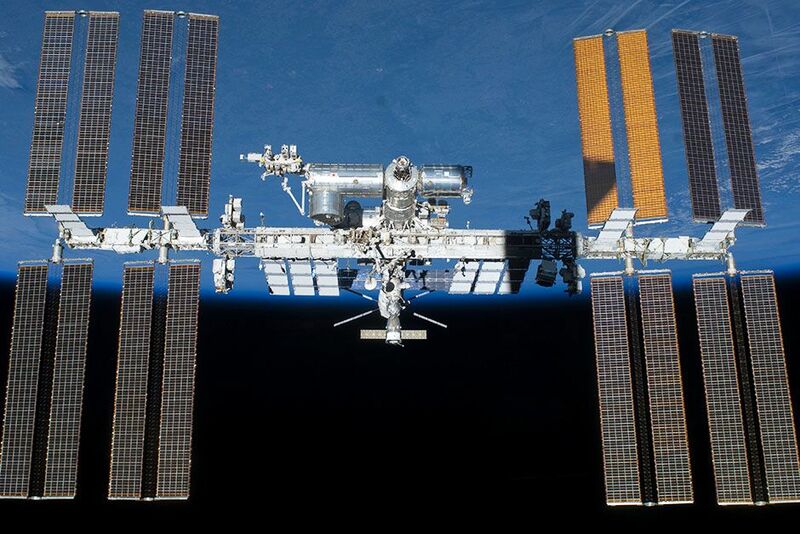 Undocking of the two spacecraft occurred at 11:55 p.m. (EDT) on May 29, 2011. Endeavour spent 11 days, 17 hours and 41 minutes attached to the orbiting laboratory. This image is from Live From Space. 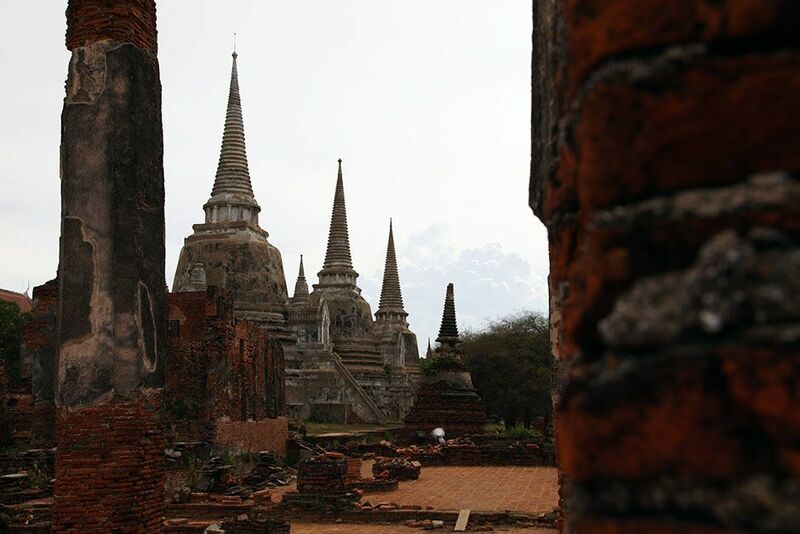 Ayutthaya, Thailand: The three main stupas at Phra Si Sanphet Temple located next to the Grand Palace in Ayutthaya, Thailand, stores the ashes of three Ayutthaya kings. This image is from I Wouldnât Go In There. 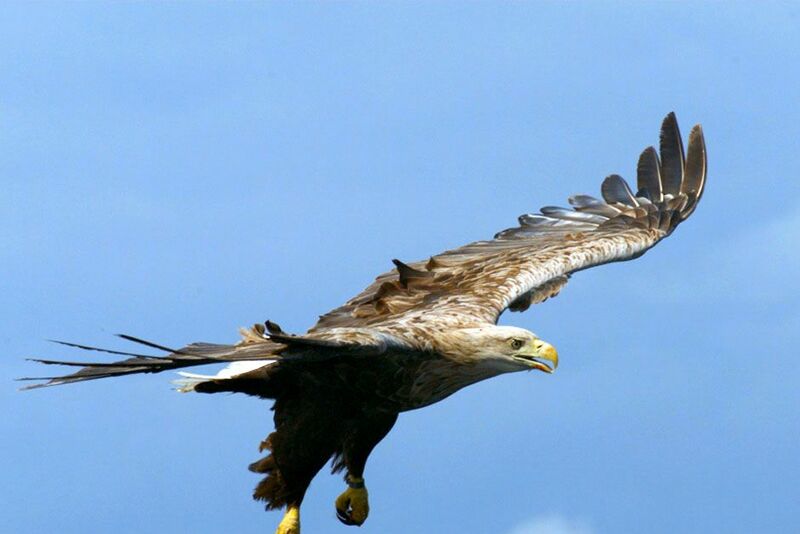 Scotland: A large bird in flight with its wings stretched. This image is from Wild Scotland: The Western Isles. 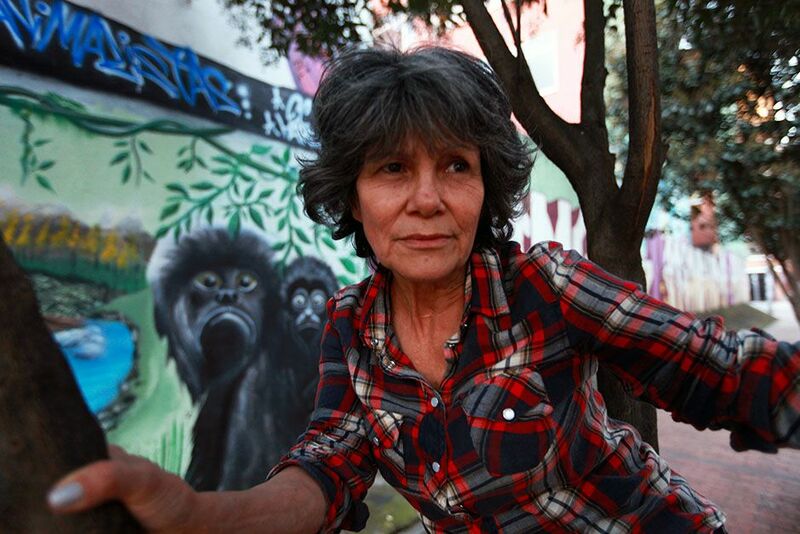 Bogota, Colombia: Marina Chapman close up in a tree in front of a mural. This image is from Woman Raised by Monkeys. Kibale National Park, District Fort Portal, Republic of Uganda: A young male chimpanzee is waiting for the dominant male to give way to the fruits of a fig tree; Kibale National Park, August 2012. 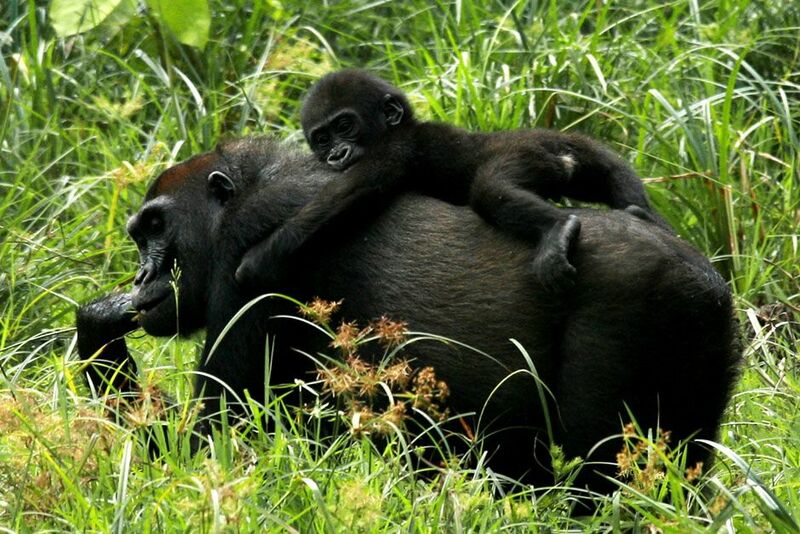 This image is from Wild Congo.